Normally, The Grateful Golfer is all about original content. I think that is why most readers stop by and is the foundation of my golf blog. However, sometimes it is important to share other articles and to give credit where credit is due. So I thought I would highlight some of the interesting, fun and edgy golf articles worth reading. Well that is about it for now. 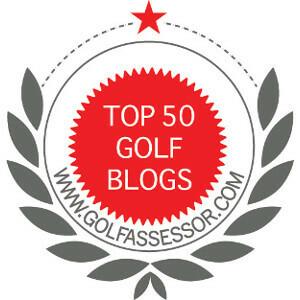 From time to time I plan to highlight other good golf articles worth reading. It is all about the sharing so everyone can enjoy golf! No problem Jimmy! Have an awesome day! Thanks for the shout out! And keep up the great work on your own posts! No worries. Have an awesome Sunday!